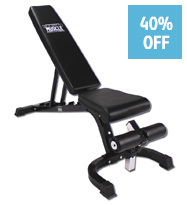 British Fitness is a supplier of gym equipment made by GYMANO. Suitable for every type of fitness activity. Free next day delivery to mainland UK addresses. © 2018 British Fitness. All Rights Reserved.